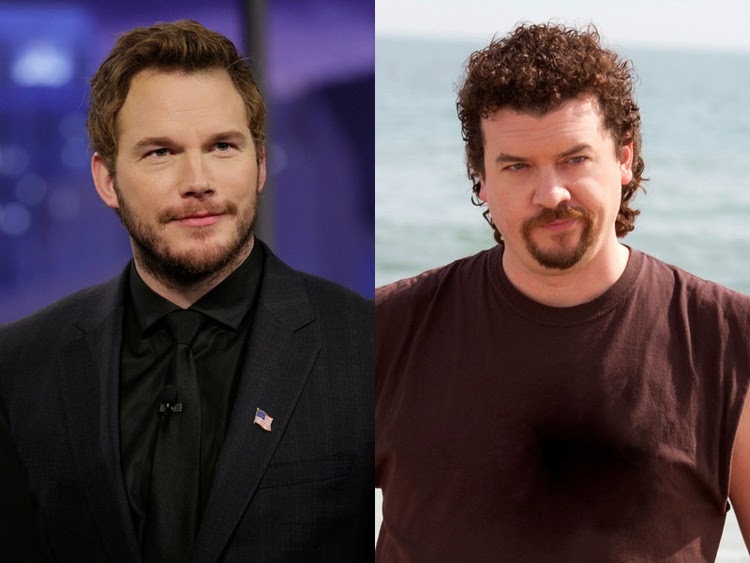 Kryptonian Warrior: A New Knight Rider Movie With Chris Pratt & Danny McBride? A New Knight Rider Movie With Chris Pratt & Danny McBride? Growing up in the 80's meant watching some of the most loved retro US live-action TV shows ever made. 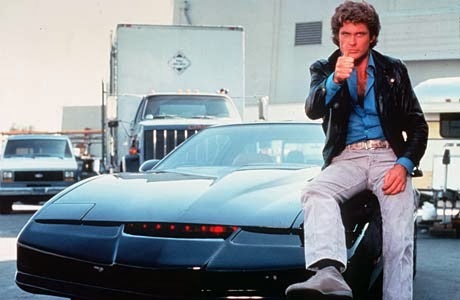 The A-Team, Airwolf, Street Hawk, ALF, The Dukes of Hazzard, and Automan (to name but a few) were staples of Saturday evening TV in my house, but one always stood out for me - Knight Rider. I loved the 80's series, I even loved the short-lived and much hated 2008 show which only lasted for 17 episodes, but I'm slightly worried at the recent rumour via SchmoesKnow.com that a new movie remake could be in the works and might feature Chris Pratt (Star Lord in the upcoming Guardians of the Galaxy movie) and Danny McBride (er, every bad movie ever made?). The rumour states that Pratt could be our new Michael Knight and McBride may be the voice of K.I.T.T. 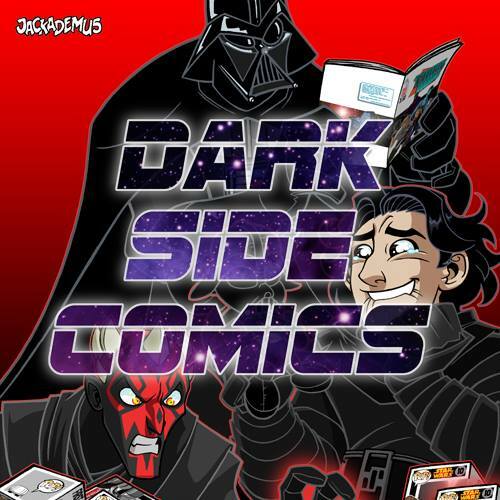 The script is said to have been turned in by Brad Copeland (writer of Yogi Bear, Wild Hogs, Arrested Development, and Ground for Life) which just adds to the worrying part as I really wouldn't want a Knight Rider reboot to be an all out comedy, and it gives me shivers to think anyone in their right mind would think of McBide as the voice of ultra hight tech A.I. of K.I.T.T., even in a comedy. At this point I'm going to simply hope that it's an unfounded rumour and leave it at that!